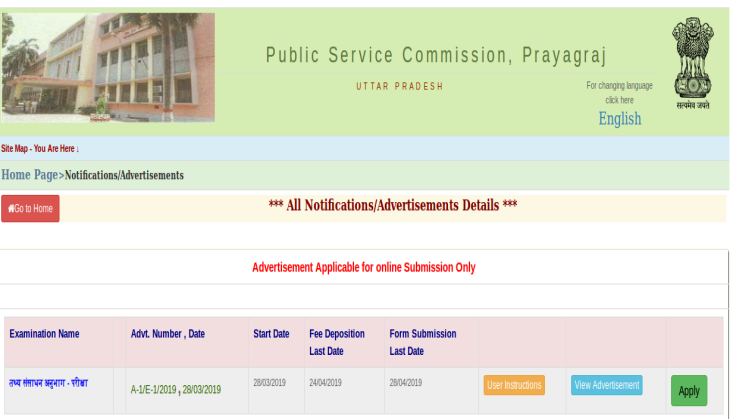 A new job opportunity has released by the Uttar Pradesh Public Service Commission (UPPSC) on its official website. Therefore, candidates who have completed their graduation and postgraduation can submit their application form available on the official website. 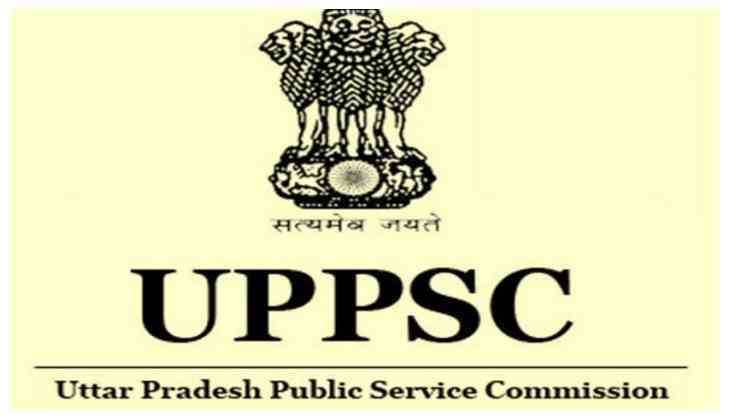 As per the official notification, UPPSC has invited online application form to fill 16 vacancies for those candidates who have completed their degree in Computer Science. 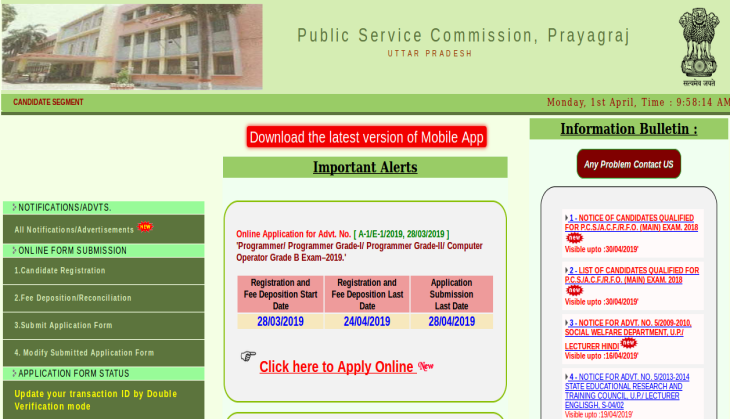 However, the application process has already started and candidates have one month to apply for the posts of Programmer and Computer Operator. Candidates who will be selected for the position of Programmer Grade- I Finance (Income- Expenditure) Department will get a salary of Rs. 56,100 1,77,500 Pay Matrix Level-10. Candidates who will get selected for Programmer Grade- I Finance (Income- Expenditure) Department, will get a salary of Rs Pay Scale- Rs. 56,100 1,77,500 Pay Matrix Level-10.